Description Using print and non-print resources available in the school library, students will research the themes and sentiments of Francis Scott Key’s Star Spangled Banner in relation to the literature and music of the Harlem Renaissance. The themes and sense of “freedom” “rebirth” and “renaissance” cut across African American literature and music of this time period. 1. Who is an American? What are our National symbols? 2. Why do Americans sing the Star Spangled Banner and/or Lift Every Voice and Sing? 3. What impact did the Star Spangled Banner on African American views of their American Identity? 4. How can we effectively use online databases and specialized websites to research information about the Great Migration, War of 1812, Battle at Fort McHenry, Harlem Renaissance, and the Star Spangled Banner? 5. 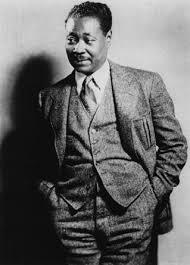 How did Harlem Renaissance writers and musicians express their “Americanism”? 6. How are the many themes and sentiments of the Star Spangled Banner echoed in the writings and music of the Harlem Renaissance? Learn about the origins, history, and variations of the Star Spangled Banner, and the Battle of Fort McHenry while associating Key’s words with historic events and recognize the sentiment of those words with relations to American Cultural Identity. 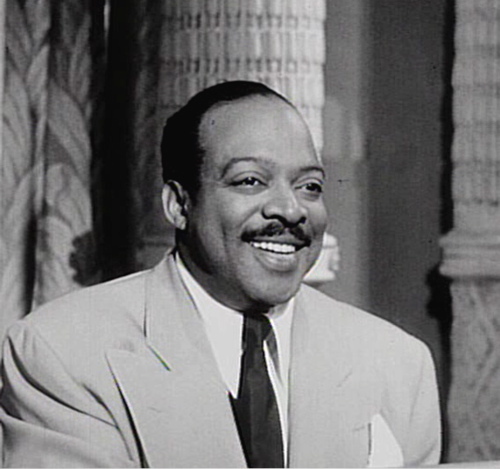 Learn about the influence the Great Black Migration had on the Harlem Renaissance through it’s songs (Jazz, Ragtime, Blues, Still, Ellington, Basie, Holliday), Liberation Literature (Cullen, Hughes, McKay, Hurston). Understand what life was like for African Americans in the Jim Crow South and the North in the first half of the 20th century, leading to the migration. Learn how to effectively use the school library to locate (Print/ Non-Print) resources related to the topic the Great Migration focusing on the 1920’s. Learn the various on-line websites and links that will assist them in their research. Learn the correlation between jazz music, and African American literature. Learn the difference between primary and secondary resources. Hear and See various videos Jazz, Ragtime and Blues artists. As well as explore what the original scores of the times. 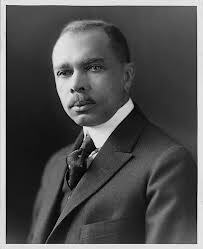 Gain an appreciation of the literature produced by African Americans throughout the 20th century. The influence jazz and swing era dance moves such as the Lindy Hop History had on race relations. Interdisciplinary Approach: Library Science, American History (New York City History), African American History, Music, and English Language Arts. Background/History From 1910 to 1970 approximately 6 million African Americans migrated from the Southern United States to the Northeast, Mid-West, and Western States due to the oppressive head of southern racism and hatred that brought about segregation, lynchings, race riots, low wages, lack of jobs, and discrimination on all levels. In attempt to escape this climate many African Americans began migrating in search of a lifestyle which would allow them to advance and determine their own fate. Using the school library students will learn about the various print and non-print resources available about Francis Scott Key’s “The Star Spangled Banner”. Students will learn about its history, hear various variations while learning about Fort McHenry, Francis Scott Key and the War of 1812. Students will be asked to complete a KWL chart about the Star Spangled Banner. Students will read the entire poem and sing the first stanza of the poem. Students will also be asked to speak about American Identity, American past-time and American symbols. Students will then discuss and list the many sentiments and themes that come out of the Star Spangled Banner. Ex: Freedom, Pride,Patriotism, Nationalism, Opportunity, Expansion, Development, Cultural Identity, American Identity, Movement, Independence, Individuality, Taking a Stand, Spirit, Renaissance, Newcomers, Migration and Community. Day 2: DISCUSS Using the school library students will learn about the various print and non-print resources available about the writers, musicians and the many sentiments and themes of Harlem Renaissance and the Great Black Migration. Students will learn about the Great Migration and the Harlem Renaissance. 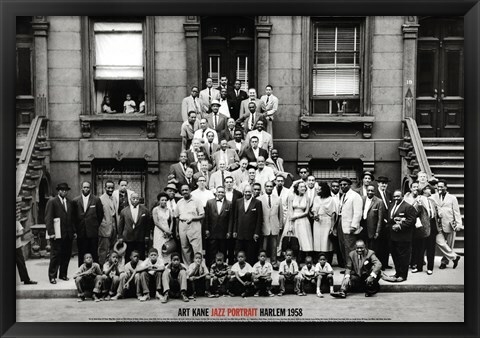 Teachers can show students pictures of Harlem Renaissance writers, singers, and musicians as a motivation. 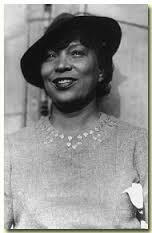 Have students complete Thinking About the Harlem Renaissance. Students will discuss and list the many themes that come out of the Harlem Renaissance and the Great Black Migration as they relate to the Star Spangled Banner. 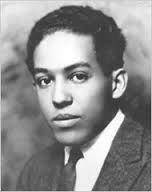 Ex: Langston Hughes poem “I too, Sing America.” Students will also see clips and audio from the time period. 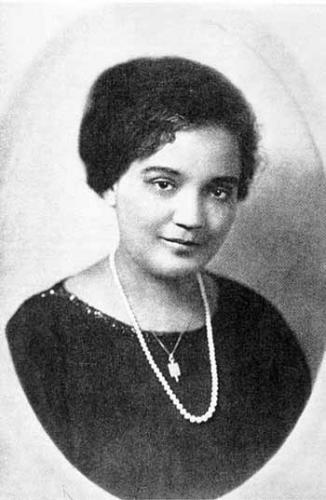 Students will receive lists of Harlem Renaissance writers, as well as musicians. Handout Harlem Renaissance Writers and Musicians. Day 3: GATHER Each student is assigned a group. (6 per group). Each group will be given a task to research one category (music or literature) of the Harlem Renaissance. Each group will then choose a different theme/sentiment from the Star Spangled Banner list created on Day 1 one. The task is to find music or literature of the times that support their chosen theme/sentiment with well thought out statements and facts. At this time students will begin to inquire, explore and compile information from the primary and secondary resources available in print and non-print. Each group must come up with a thesis statement for their presentation Ex: The literature of Countee Cullen echoes the ideas or sentiments of Key’s love for his nation. Students will have access to online databases, links to specialized websites such as the LOC, National Archives, Spotify. etc. students will begin to compile and input individual research information in to a Prezi or Powerpoint Presentation. Day 5: SHARE Group Shareout of learning to the entire class. * Daily lesson plans will be designed in collaboration with the classroom (music) teacher. Assessments Rubric will be used to assess student oral presentation group work. Prezi_Rubric (2) and RubricPowerPoint. New York State Common Core Learning Standards (English Language Arts): Reading Literature RL.9-10.1 Cite strong and thorough textual evidence to support analysis of what the text says explicitly as well as inferences drawn from the text. Reading Informational Text RI.9-10.7 Analyze various accounts of a subject told in different mediums (e.g., a person’s life story in both print and multimedia), determining which details are emphasized in each account. Writing W.9-10.10 Draw evidence from literary or informational texts to support analysis, reflection, and research. Speaking and Listening SL.9-10.1 Initiate and participate effectively in a range of collaborative discussions (one-on-one,in g roups, and teacher-led) with diverse partners on grades 9–10 topics, texts, and issues, building on others’ ideas and expressing their own clearly and persuasively. 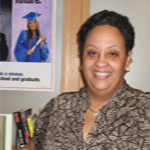 Julia Loving is a product of the New York City public school system where she has worked as a School Media Specialist for 17 years. Currently, she works at the Christopher Columbus Educational Campus in the Bronx, New York. The campus consists of five schools, all with different visions, but with the same mission, which is to provide “a quality education for all.” Julia teaches Library and Information Science as well as Africana Studies. This entry was posted in Banner Moments, Cultural Diversity, Education, F.S. Key, Grade Level, Grades 9-12, Grants, High School, History, History, Language Arts, Library of Congress, Mark Clague, NEH, NEH, Poets & Patriots, Social Studies, Star Spangled Music Day, Susan Key, Uncategorized, Web Resources, World War I, World War II and tagged African American History, English Language Ats. Bookmark the permalink.